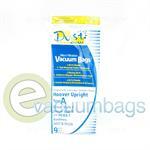 These Bissell Style 2 vacuum bags are Micro filtration paper vacuum bags, manufactured by EnviroCare. 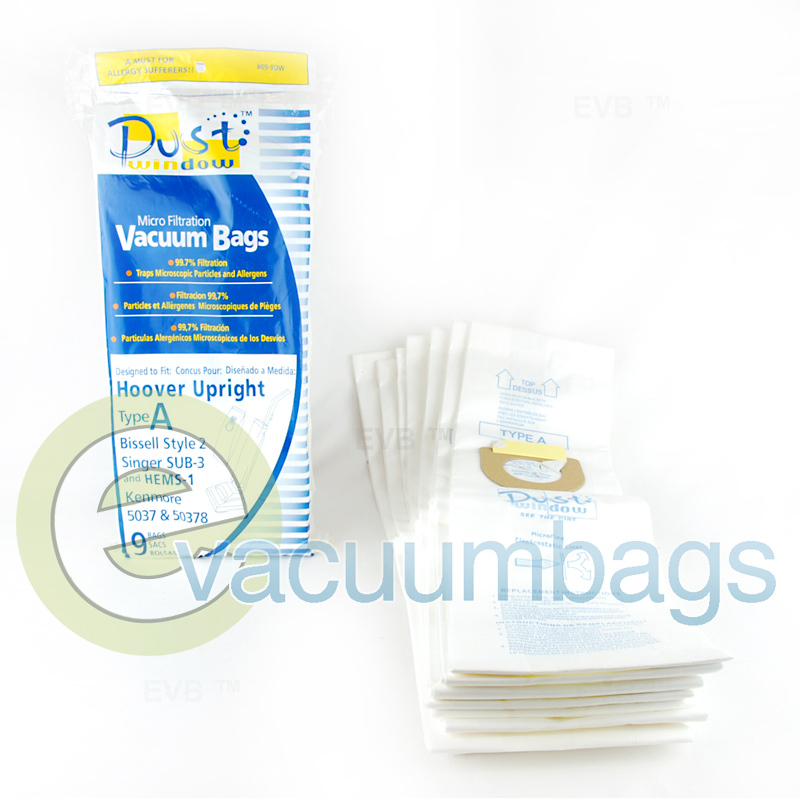 These Vacuum bags fit Bissell vacuum cleaners that require style 2 vacuum bags. This product features a 99.7% filtration efficiency. Package contains 9 vacuum bags.